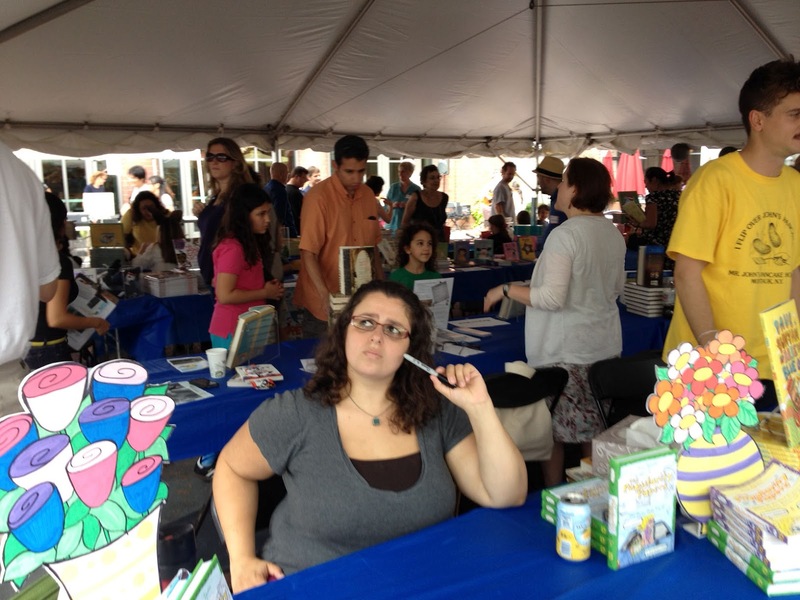 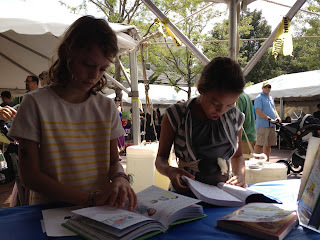 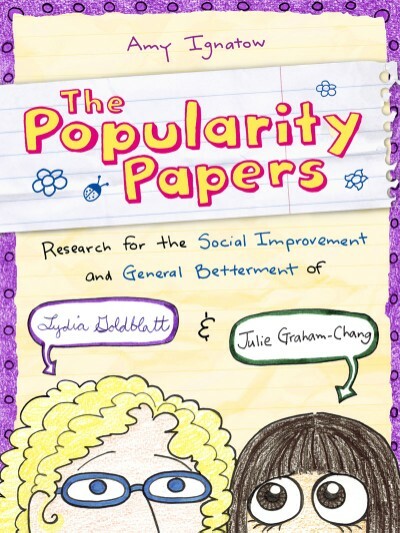 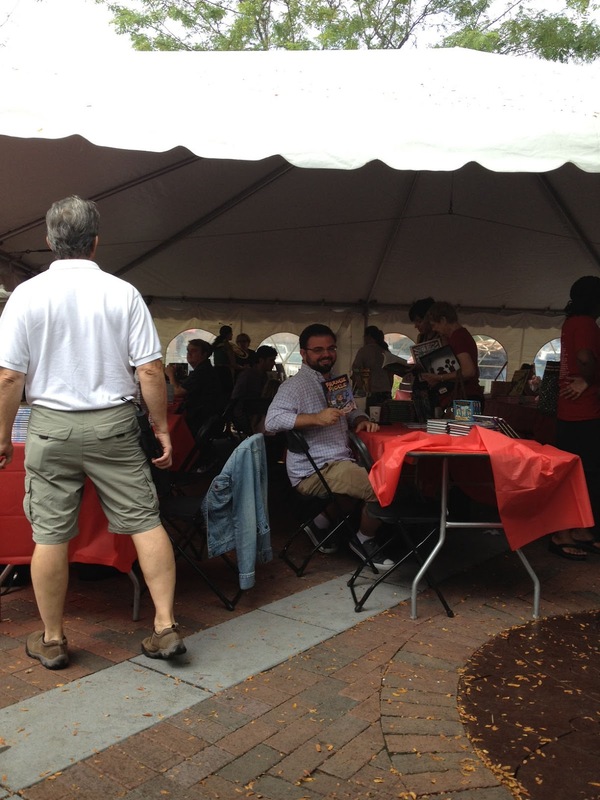 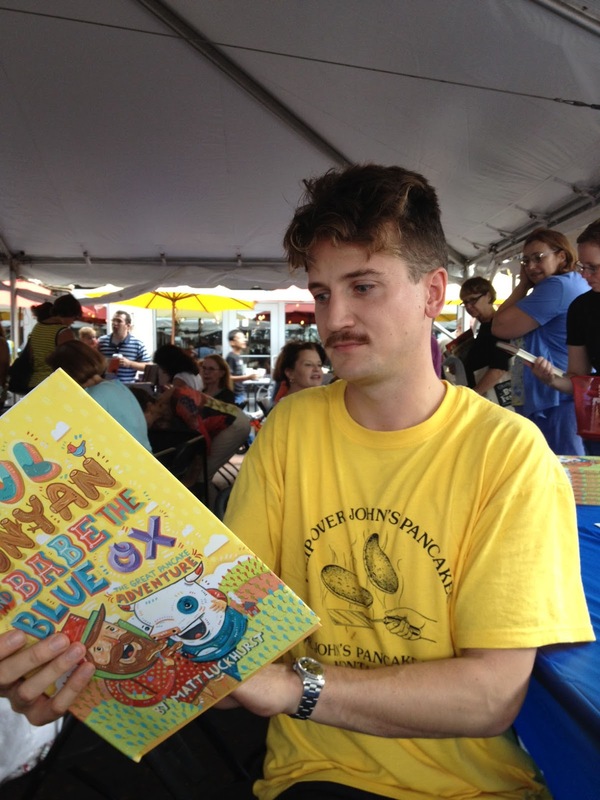 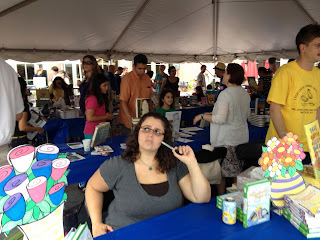 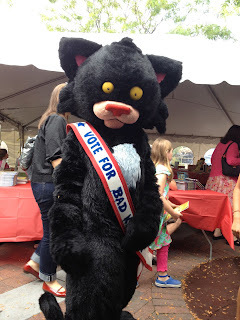 Popularity Papers: THE BLOG: The 2012 Princeton Children's Book Festival! 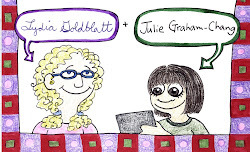 I'm so glad you had such a great time and such a pretty table! I'm so sorry that the whole family is sick!